I can’t believe I haven’t posted in almost a week. How lame am I?! I couldn’t let this blog go untouched for an entire week and have two Friday Links posts in a row – that would just be pathetic. I’ve been meaning to write this post for a while, but couldn’t really find the words (plus I wanted to take some photos for it). It’s about the shoe (and glasses) movement: Toms*. If you aren’t familiar with Toms mission statement, it’s simple: One For One. With every pair you purchase, TOMS will give a pair of new shoes to a child in need. One of my Christmas presents from my mom was a pair of women’s “ash” Toms. Everybody I know has a pair of Toms. I liked the idea of receiving a pair of Toms for Christmas because not only can I wear them anywhere, but they are comfortable (oh so comfortable! ), “cute” (I think the other benefits make them cuter than they would be otherwise) AND they help out kids who don’t have the means to purchase their own shoes. I was so excited when I opened them, and my mom felt really good about gifting them to me. That is, until the first day I wore them in front of Philo. When I pointed out to my mom that I was wearing them, MJD piped in and mentioned that Toms are just about all his girlfriend wears – she likes how cute and comfortable they are. Then, Philo piped in… like he always does. He started in on this rant about how Toms isn’t actually as great as everybody thinks it is. That the organization may help children, but actually harms the shoe producers and stores in the area that the shoes are handed out. This is a habit of Philo’s that annoys us all, but have all learned to ignore. One of us says something and Philo jumps in with how we are wrong, then he informs us of the correct way to think about whatever situation we are talking about, and all of it is based off of some article that he read once. Eating meat? Humans are not built to consume meat, also, it’s not sustainable, also, you are consuming a carcass. (I’m sorry for that mental image, but imagine hearing that every time you eat meat) Donating to a charity? That charity isn’t as good as you think it is, the money doesn’t go where you think it does, plus, here is a list of all the vegan charities that actually make a difference in the lives of millions of people. Blah, blah, blah, blah… he goes on and on. Nobody else’s opinions are valid. He always finds a counter argument for everything we say. I could say that dogs like to be pet and wag their tails, and he would come up with a reason why I’m wrong. Anyway, so this conversation thoroughly bothered the rest of us. When my mom and I got home, we sat down and did some research on Toms, their mission, and where the shoes go. 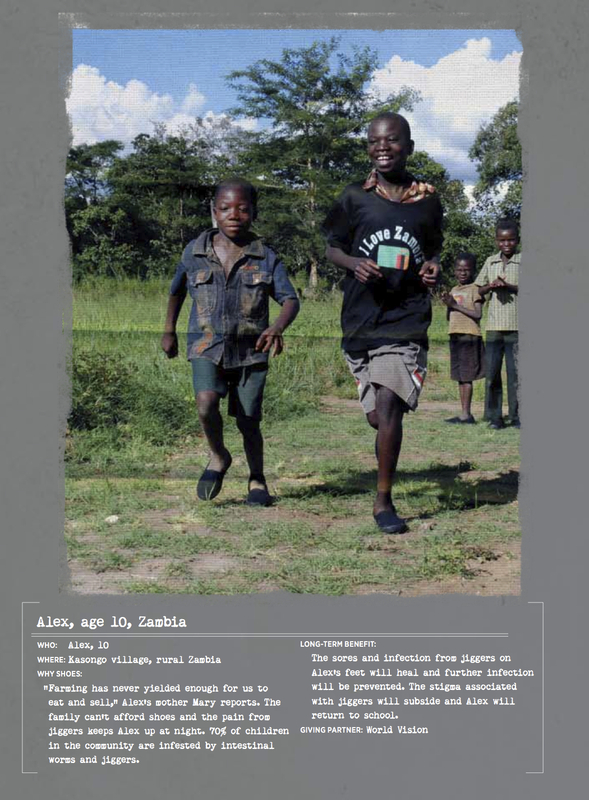 I downloaded the Toms Giving Report and read it beginning to end, then saved it on my computer. I read blogs, articles, and opinion pieces on not only Toms, but other charities as well. My conclusion after all my research? Toms was about the best of the best as far as charities go. Your donation goes where they say it goes, and I can’t find anything to suggest otherwise. They aren’t asking you for money, they are asking you to purchase a pair of shoes for yourself so that you get something as well as the children you are helping. Children. NOT adults. Local shoe stores aren’t going out of business; Toms shoes go to children who wouldn’t be shopping at those shoe stores in the first place. Shoes have value beyond being critical for physical health. 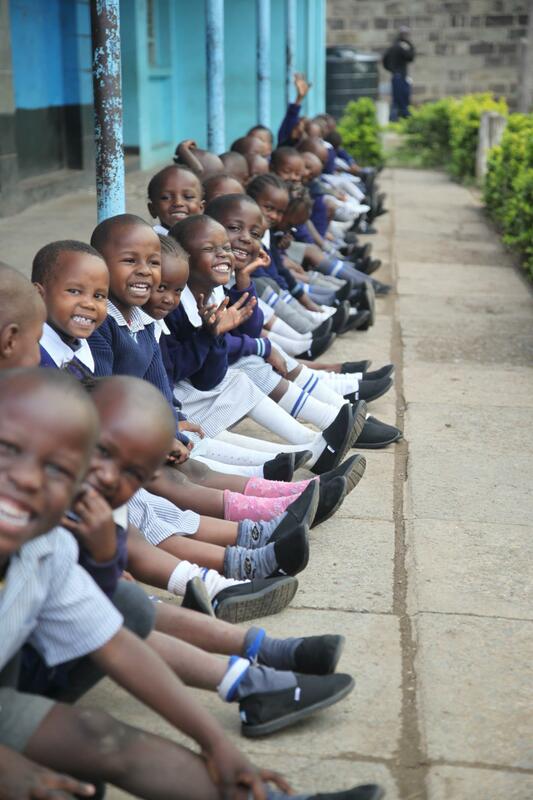 Many schools in developing countries require shoes for attendance. And some soil-based diseases not only cause physical symptoms, but create cognitive impairment too, crippling a child’s long- term potential … Children who are healthy are more likely to be successful students, and access to education is a critical determinant of long-term success. The shoes go to kids whose families don’t have the means to purchase shoes on their own. If the kids don’t have shoes, they aren’t able to go to school. If they aren’t able to go to school, they aren’t able to get an education. If they can’t get an education, they are less capable to pull their families and their countries above the poverty line. Toms makes sure that the shoes given to children follow their school’s dress code/uniform in order to ensure that the shoes accomplish what Toms wants them to. Toms also only makes shoes in sizes that are required by the children in need. Toms is not only giving these children shoes, Toms is giving them a future. That might sound cheesy, but I firmly believe that it is true. 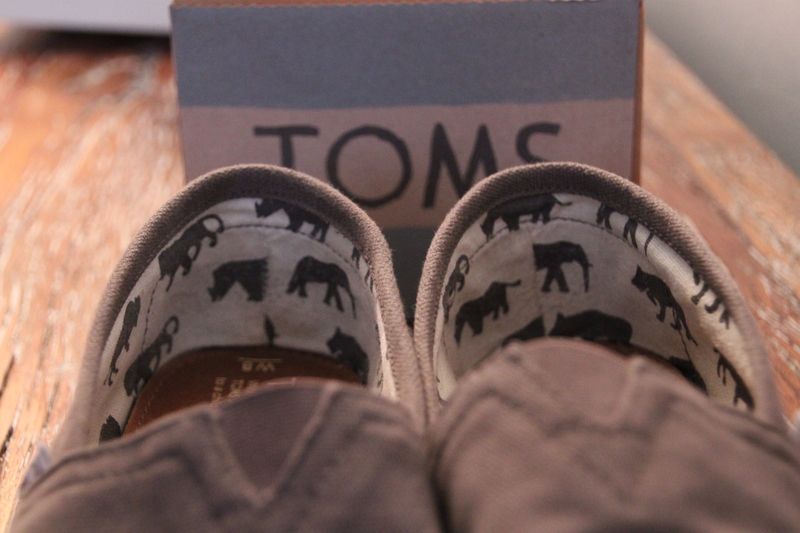 Toms gives shoes in places such as Argentina, Ethiopia, Malawi, and Zambia, to name a few. These locations aren’t picked at random. Toms and its affiliates do lots of research to make sure that the the children receiving the shoes are deserving and that the shoes will make a difference. Toms doesn’t use any child labor in the production of its shoes and the organization works with its partners around the world as well as businesses where the shoes are delivered whenever possible. Recently, Toms has expanded from shoes to glasses. I guarantee there will be further expansion in the future. I’d keep my eyes open if I were you. Anyway, I apologize for this rant. It just really frustrated me and I thought that I would share my thoughts with you. I’d love to hear your thoughts as well. Have you done any research on Toms or other charities? Where are your favorite places to donate? Do you have any opinions that parallel Philo’s mentality? Disclaimer: I am in no way associated with Toms or any of its affiliates. The opinions stated in this post are 100% my own.